Veteran producer REDDTUNE called upon a mammoth lineup, in a bid to keep golden hip-hop/boombap alive, through his latest album, ‘Primative Beats and Rhymes’. The 11-track production kicks off on a smooth note, with elements of classical and rich sounds of retro soul met with feather-light boombap. Halfway through the album, the tempo does a full 180. Entering full on into the golden era of the eighties/nineties, the bassline becomes more prominently gusty in the latter tracks, giving them that added spice. 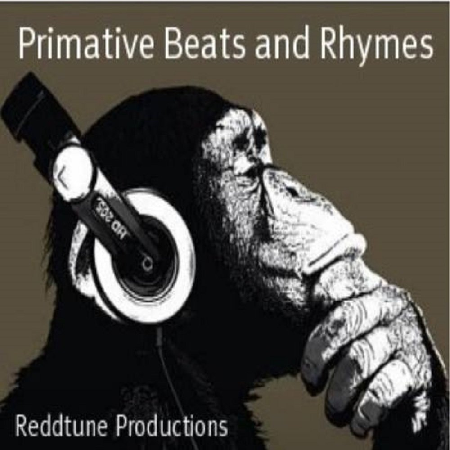 Have a listen to ‘Primative Beats and Rhymes’ at least a few times and you’ll discover some real gems shattered throughout the production…real hip-hop heads will get it straight off. Check it out here. Must Listens: Last of the Classics, Act A Fool, My Waves, Hustler’s Theme, Primative Beats and Rhymes.